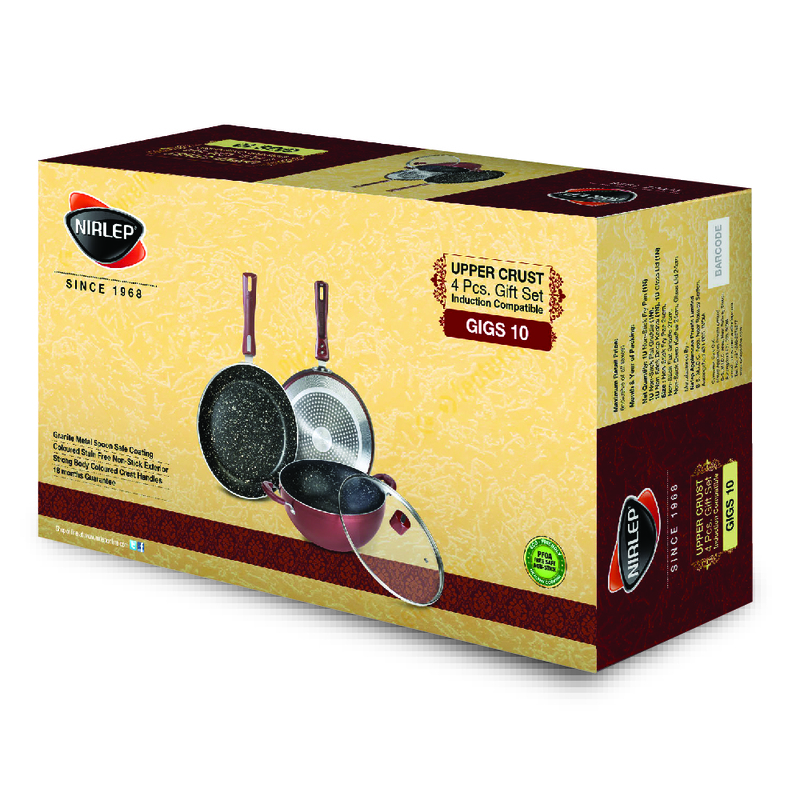 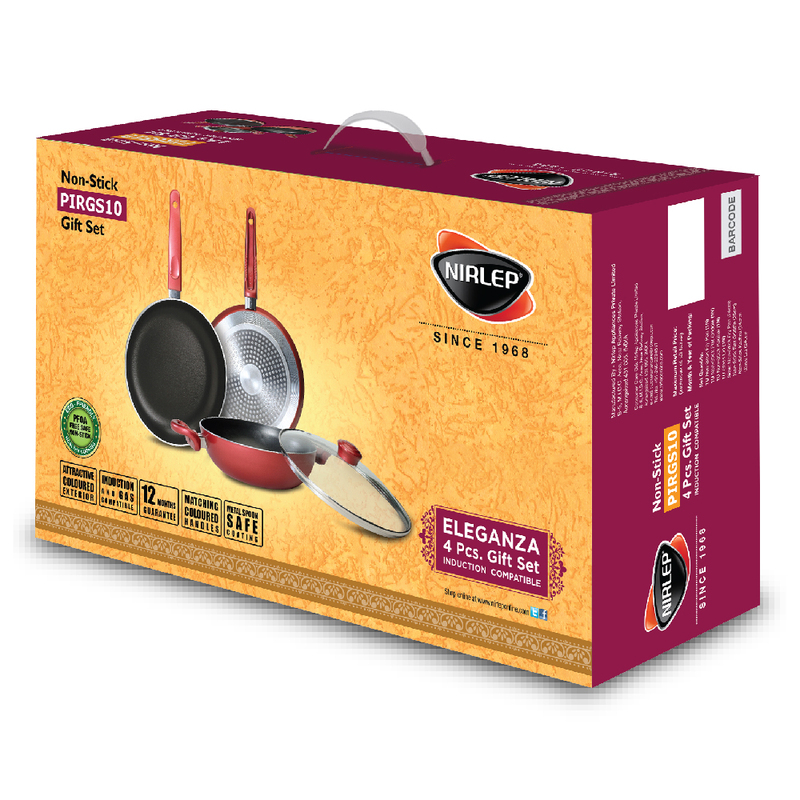 Nirlep, the pioneers in Non-Stick cookware presents special Gift Sets. 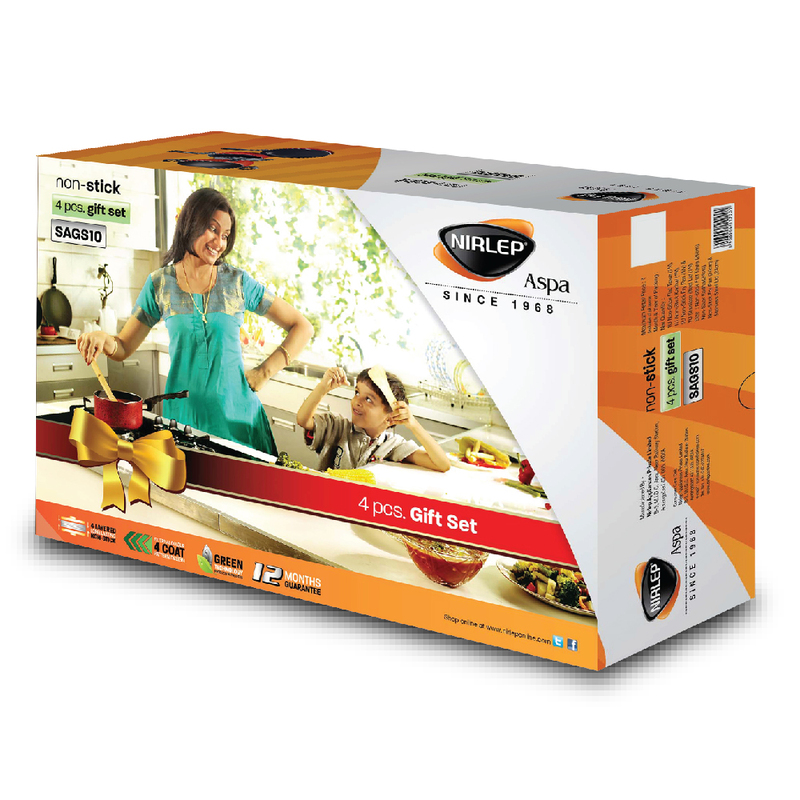 A gift you will be remembered for. 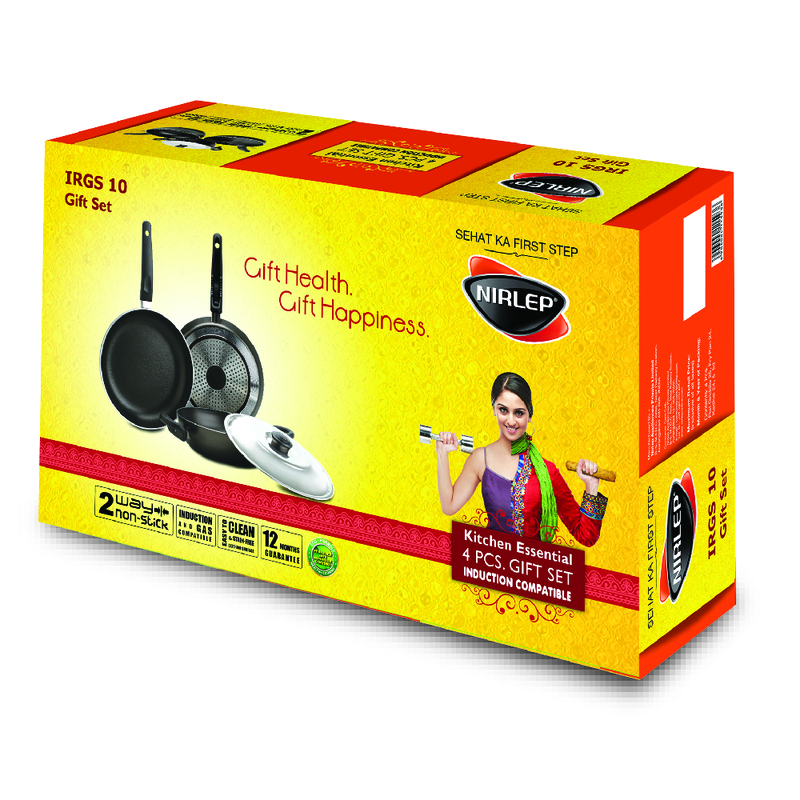 With combinations of 2, 3 & 4 Non-Stick Gas & Induction compatible cookware's in one set, Nirlep ensures these special festive gift sets will spread health and happiness, both.